Welcome to the Plauer Burgmuseum! 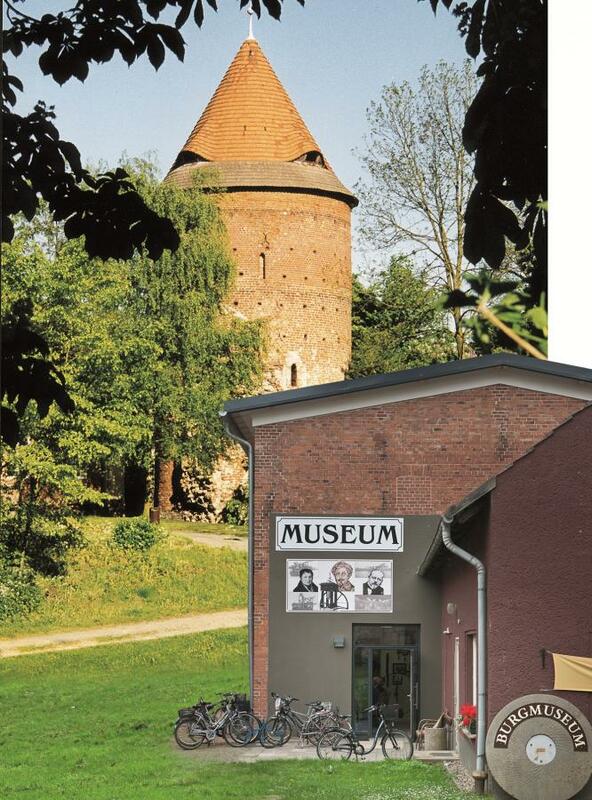 The Plauer Burgmuseum has two main sections called The Tower and the Exhibition house. Maintained by the voluntary members of the local Heimatverein year after year it attracts more visitors. They come from nearby, from all Germany and far away. And they cherish the affectionately set up exhibitions on the history of the town of Plau, focussing on handcraft and small industry; as well local aspects of art, nature and environment are topics to view. Enthousiastic and well informed guides show you around in this most visited museum of the region. They can set into motion several of the devices and machines.